Rose day will be here sooner than you know it! So cherishers, we suggest you pull up your socks. Nothing planned till now? 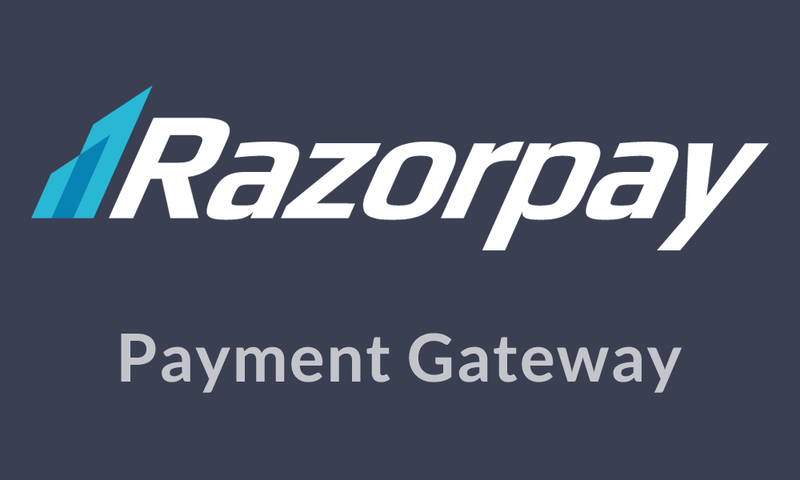 Dont worry, we've got your back! We have created for you an exclusive and beautiful way to present flowers to your loved one in the form of a unique gift. Here's presenting the epic rose initial bucket! 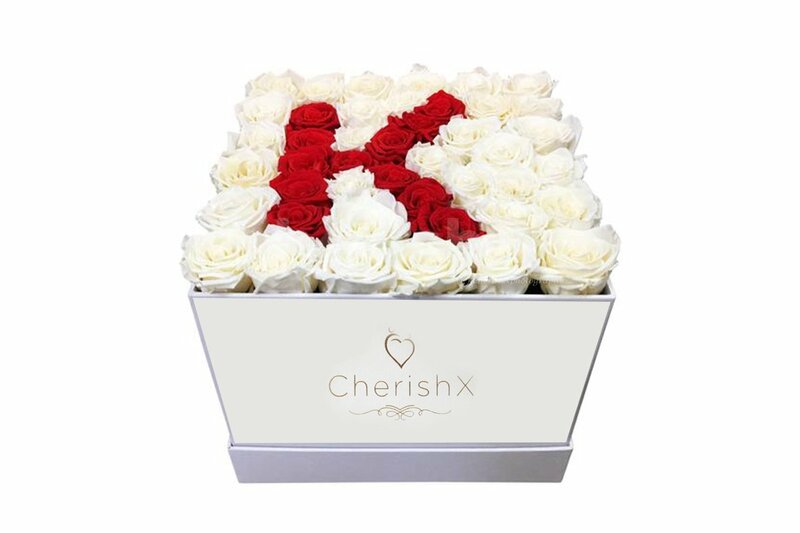 A bucket of red roses, with white roses forming an initial of your choice, along with a special rose day personalised message, delivered to an address or location of your choice, anywhere !